We know our clients have busy lives. We make it easy for you to book your pet's appointment by calling, emailing or booking through our mobile friendly website. In order to best serve our clients and patients an appointment is preferred. However, we understand unexpected circumstances arise, and we make every effort to accommodate walk-ins. We make disease prevention and pet wellness a priority. 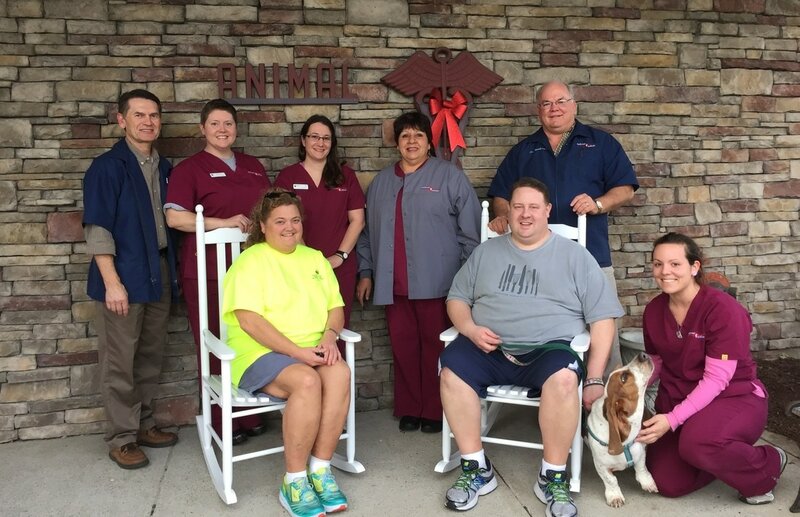 Our programs are tailored specifically to your pet and your pet's lifestyle. Comprehensive physical exams, parasite testing and control, vaccination programs, spaying and neutering, preventive dentistry, bloodwork profiles, and microchipping are among the services we provide to promote maxium health. One of the best ways to evaluate your pet's health is to find out what is happening inside the body. We provide comprehensive diagnostics and treatment for all body systems. Using state of the art equipment such as digital radiography, a complete in-house laboratory, ultrasound, and laser therapy, we are able to provide the best possible care for your patients. 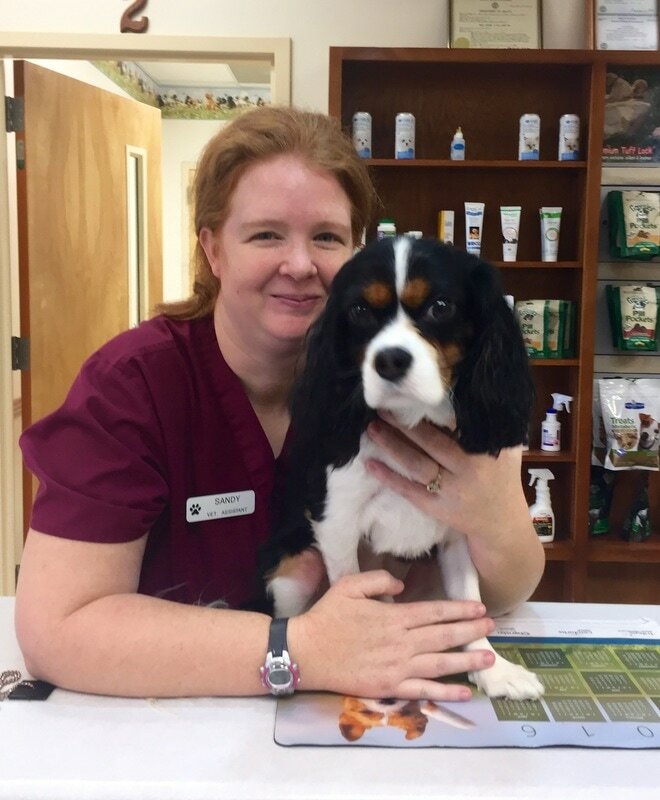 Our skilled veterinarians utilize the most advanced surgical techniques necessary to maintain the overall health of your pet. We perform both general and orthopedic surgery, including reproductive, oral and ophthalmic procedures. Our surgeries are conducted in a sterile surgical suite, allowing intensive monitoring and supportive care for the safety of your pet. For patients that require more specialized surgeries, we consult with board-certified surgeons and then refer cases as needed.